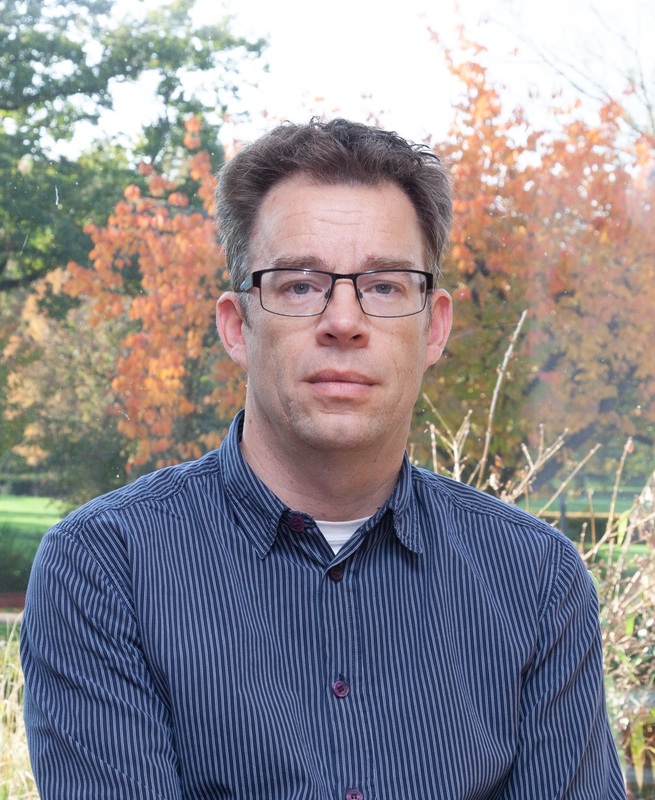 Marc Geilen is Assistant Professor in the Electronic Systems group at Eindhoven University of Technology (TU/e). He is involved in FitOptiVis, an ECSEL project with the objective to develop an integral approach for smart integration of distributed image and video processing pipelines for cyber-physical systems. Efficient image processing plays a crucial role in many cyber-physical systems. Geilen maintains that a new paradigm of combined model-driven design-time and runtime multi-objective optimization is needed, specifically targeted for distributed imaging and video-processing pipelines within CPS.